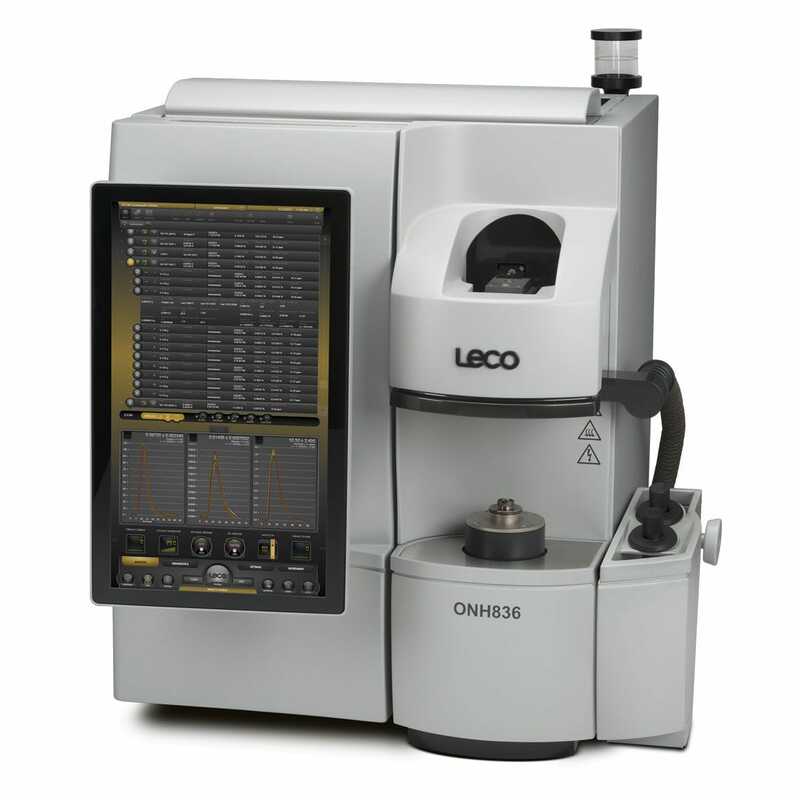 ONH836 is an elemental analyzer that is designed for various measurements of nitrogen, oxygen and hydrogen content, for both ferrous and non-ferrous alloys. In addition, refractory materials use the inert gas function technique, while the instrument features a custom software based on Windows, which is designed for touch-screen operation in particular. The item was also developed using a combination of long-term research and by considering the feedback received from customers. The result is a very easy to use software that gives you access to analysis settings, instrument control, reporting, diagnostics and others. In addition to the long term stability, the oxygen determination is possible with both CO2 and CO detectors, while the thermostatic detector design was built with compensation circuitry. 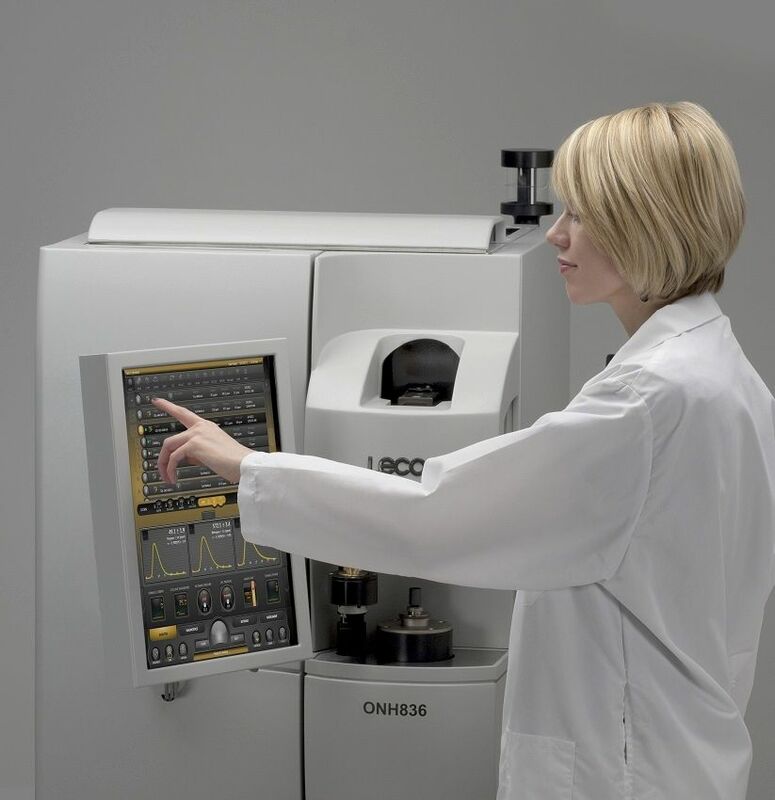 The analysis time is of 100 seconds, while the high efficiency cooling and the optional 20 position sample loader for automation is also possible.